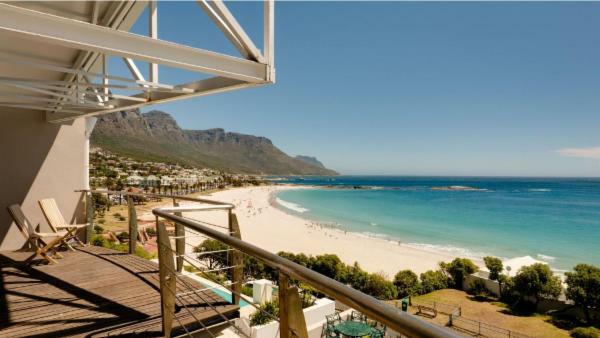 Below the majestic peaks of the Table Mountain lies the breathtaking coastal city that is rich in history and brimming with multicultural vitality. 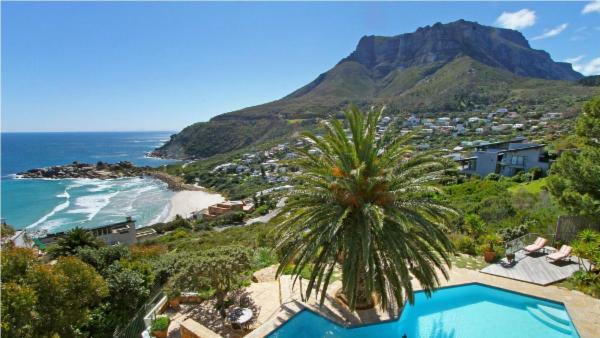 Welcome to Cape Town—South Africa’s Mother City and the country’s third most populous metropolis. 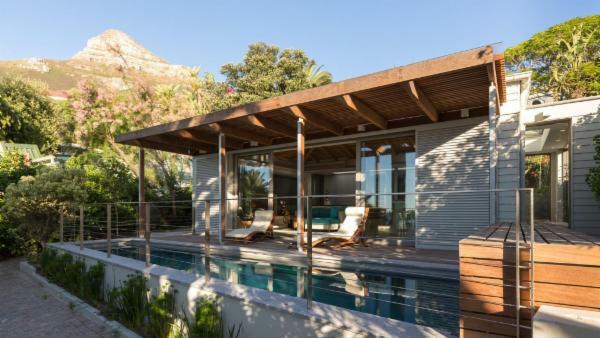 Cape Town is truly unique in the sense that it is easily South Africa’s most refined city. 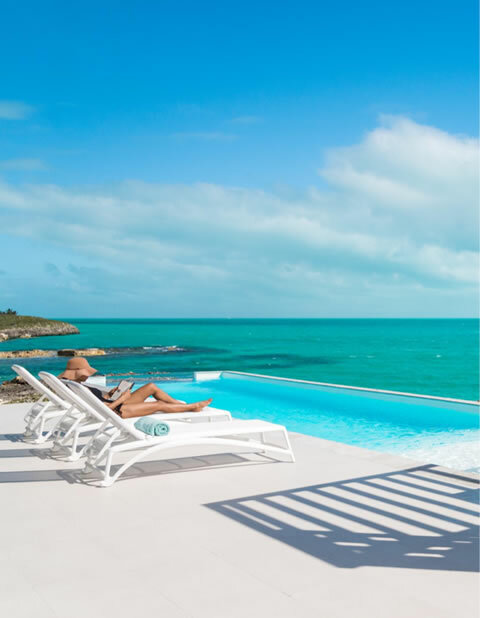 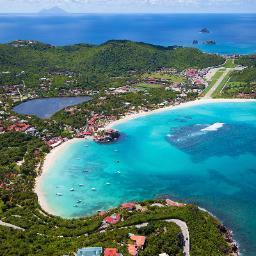 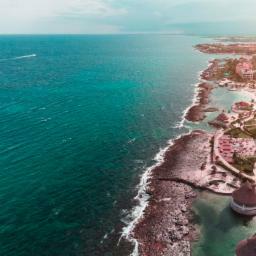 Set amidst a backdrop of beautiful natural landscapes, friendly climate, and well-developed infrastructure, it stands out as one of the world’s most popular luxury vacation destinations. 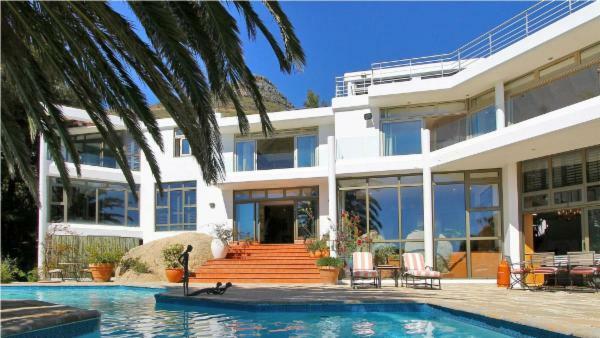 This is true not just in South Africa but in the entire continent of Africa as a whole. 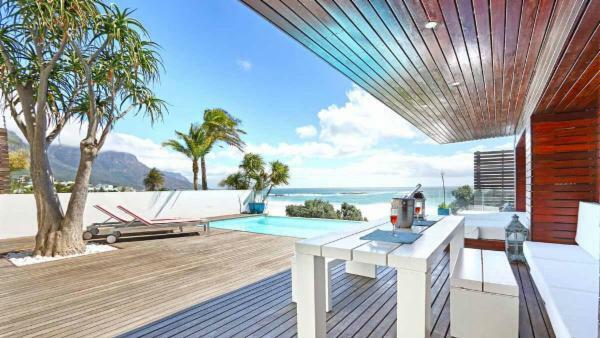 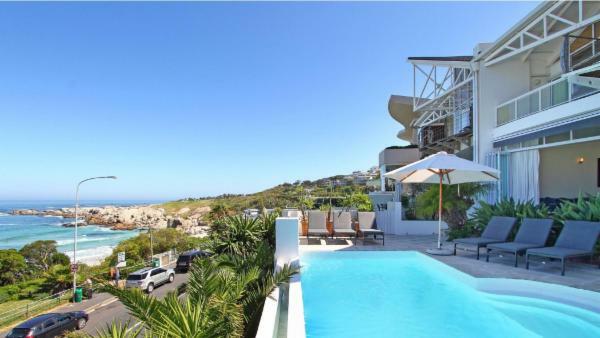 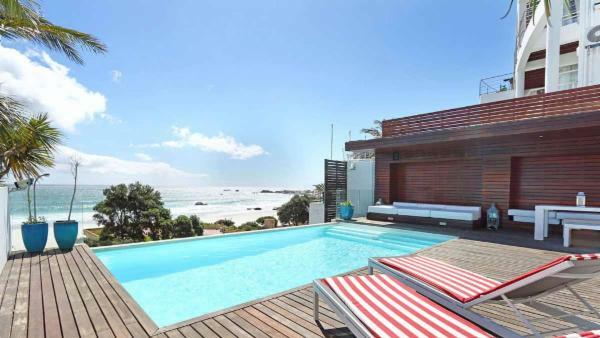 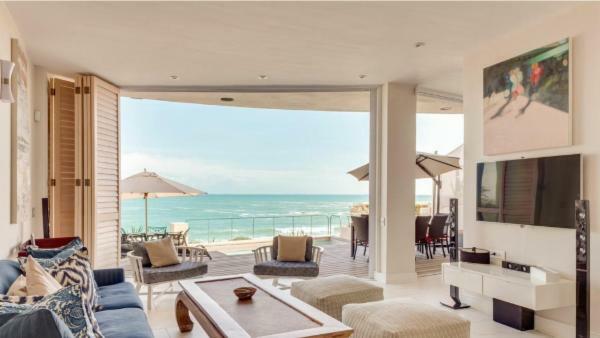 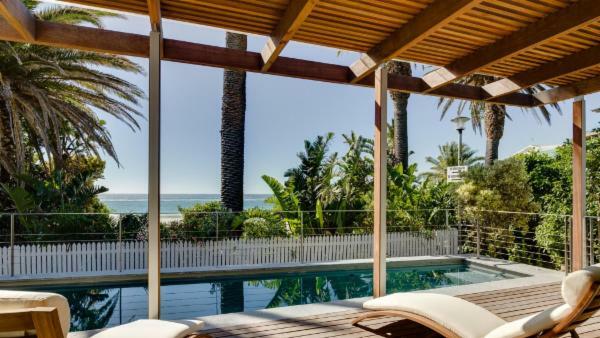 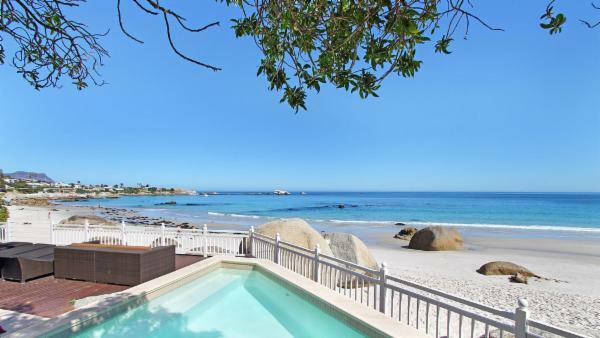 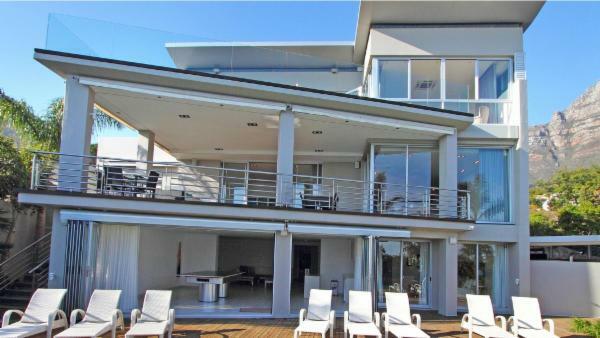 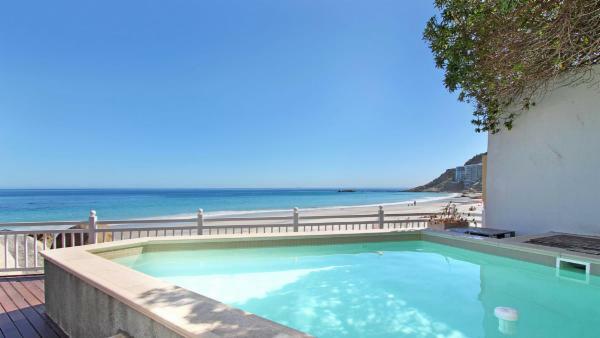 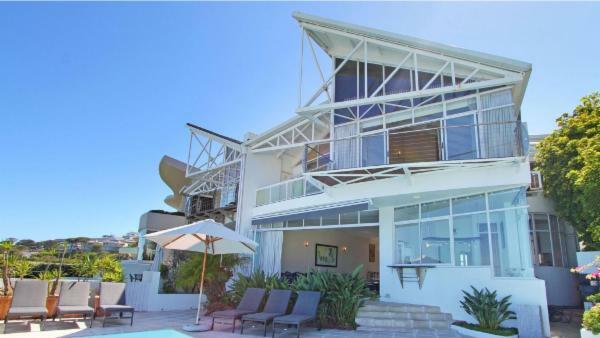 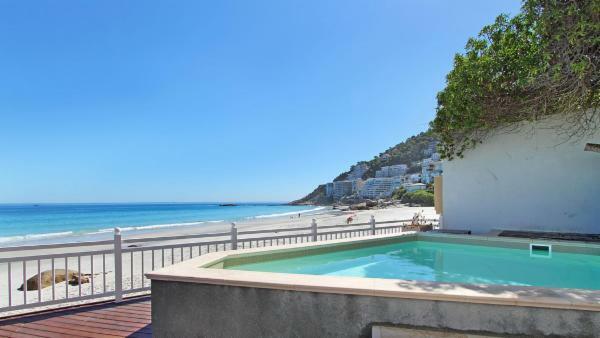 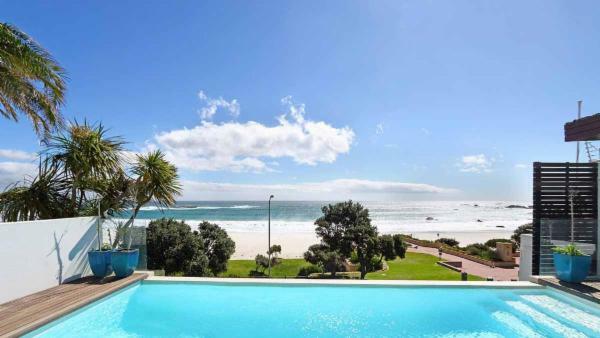 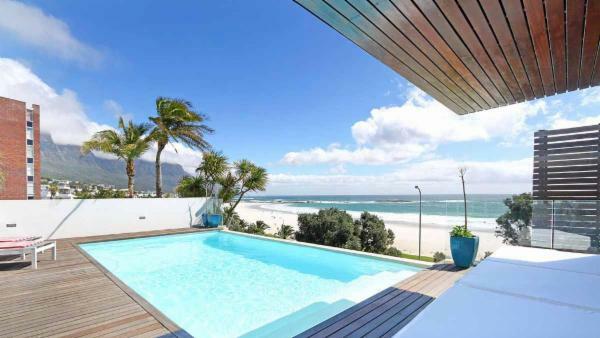 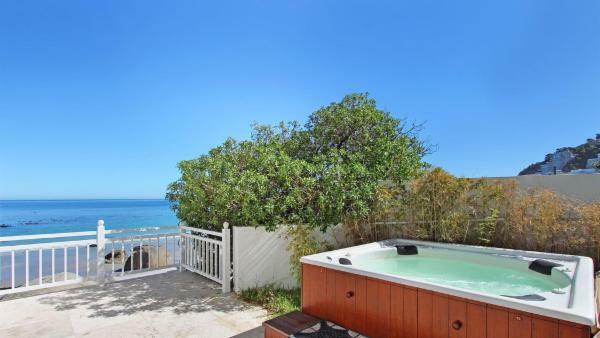 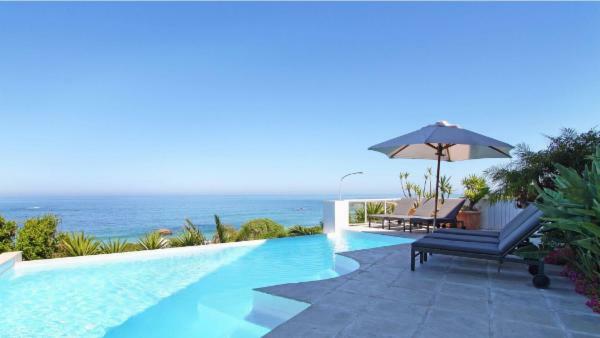 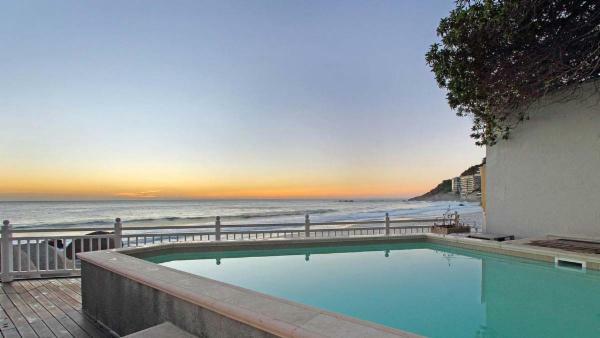 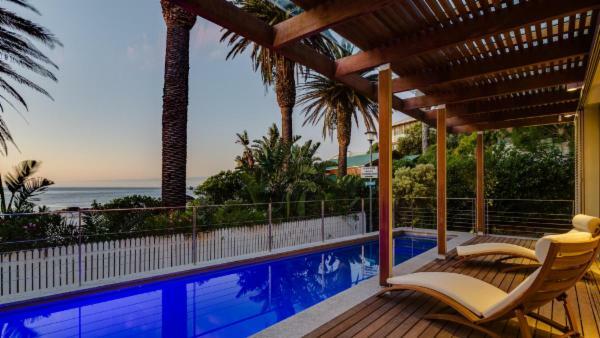 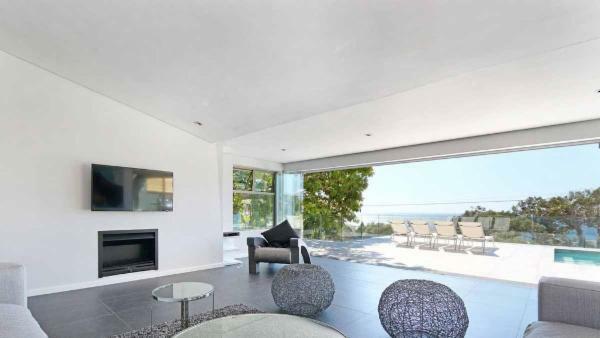 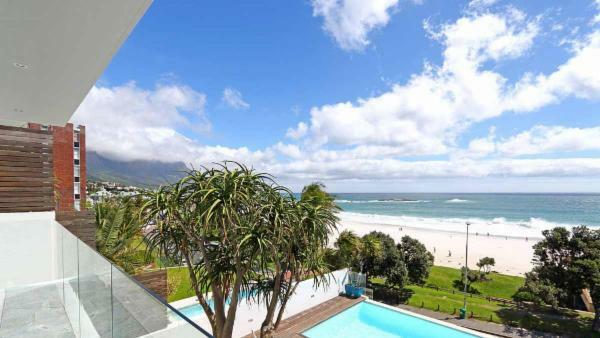 Here, one can enjoy champagne and cocktails in Camps Bay, party in one of Mouille Point or Greenpoint’s famous nightclubs, experience a culinary feast in any one of the city’s great restaurants, or relax at any of its luxury all-inclusive resorts and hotels. 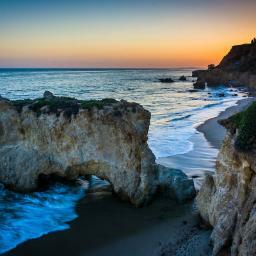 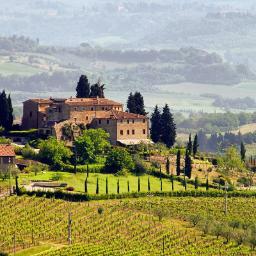 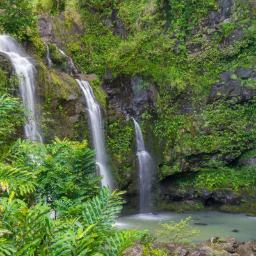 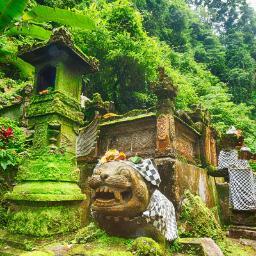 History enthusiasts will delight in a visit to this world-class city. 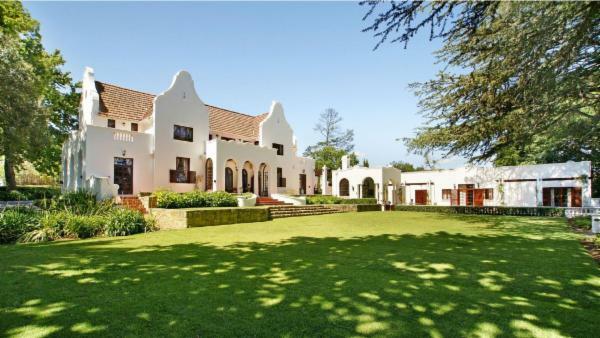 Here in Cape Town, structures that underscore the city’s rich cultural heritage dominate the landscape. 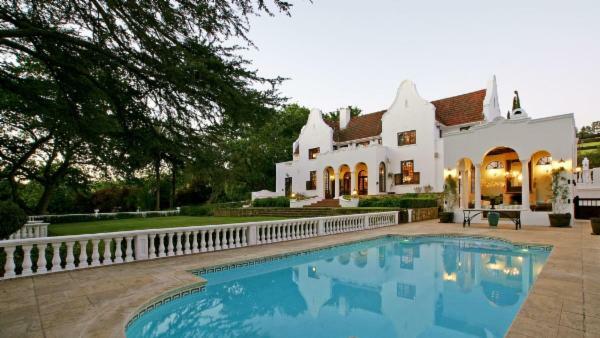 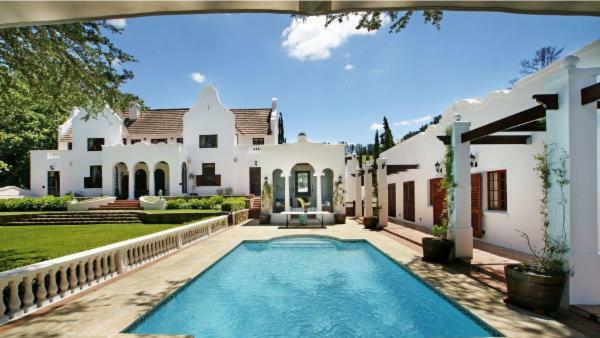 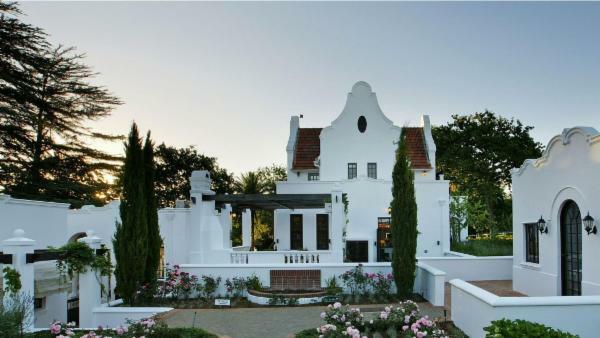 The region of Constantia boasts the greatest concentration of structures built in the Cape Dutch style, a unique type of architecture that combines elements from Dutch, German, French, and Indonesian traditions. 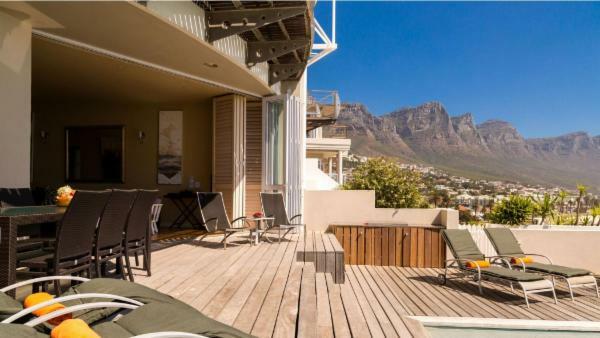 The Malay quarter of Bo-Kaap, on the other hand, features streets that are lined with brightly colored houses and a cityscape that is dominated by the minarets of mosques. 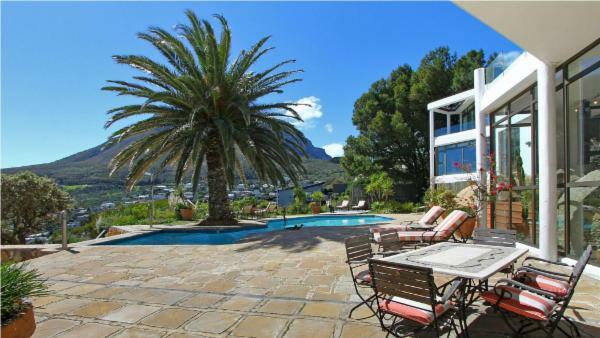 Meanwhile, the Central Business District and Long Street feature a stunning array of old Victorian and Neoclassical buildings. 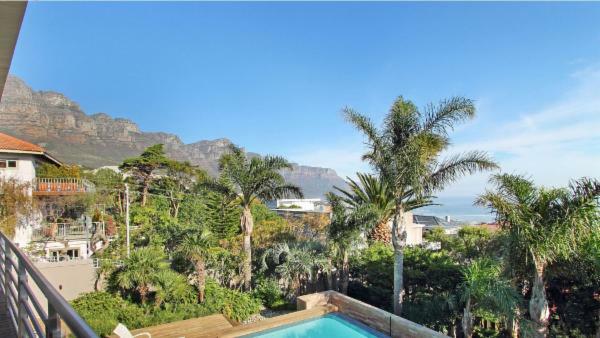 Of course, a visit to the city will not be complete without ascending the Table Mountain. 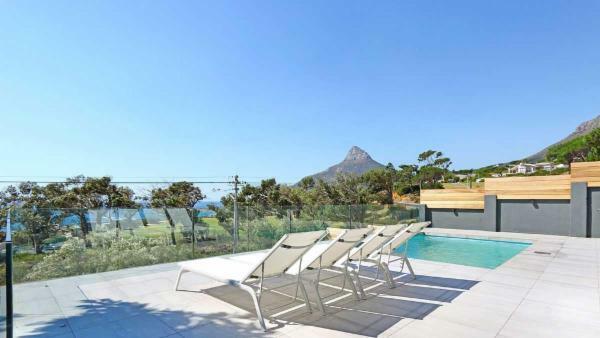 Accessible via hiking or through a cableway ride, the mountain offers magnificent panoramic views of the city and the ocean. 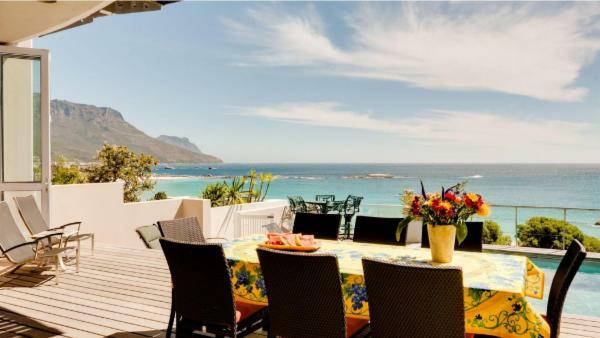 Here, you can experience for yourself what 16th-century sea captain Sir Francis Drake meant when he said that Cape Town was most “the most stately thing and the fairest cape we saw in the whole circumference of the earth." 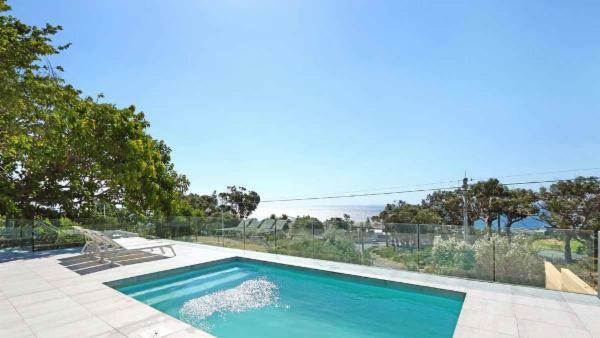 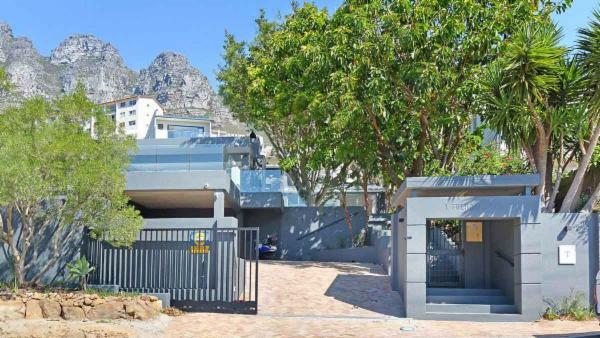 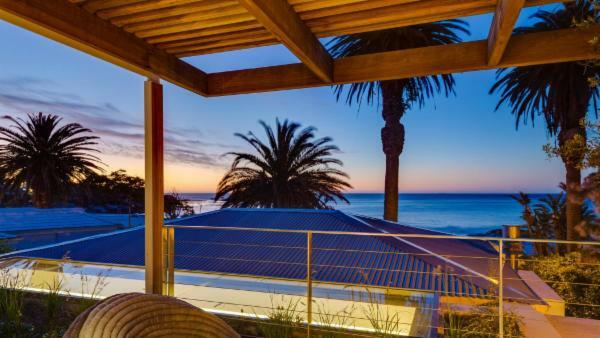 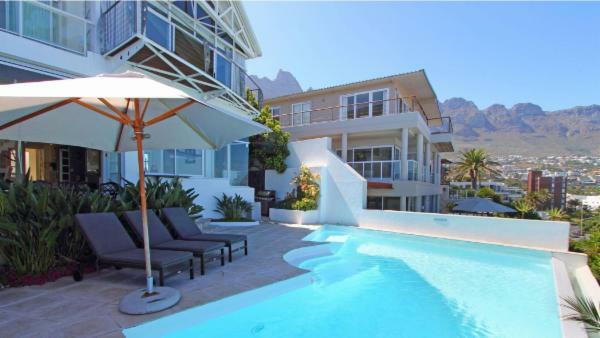 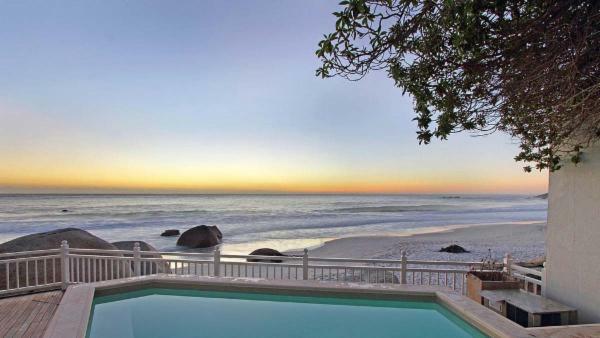 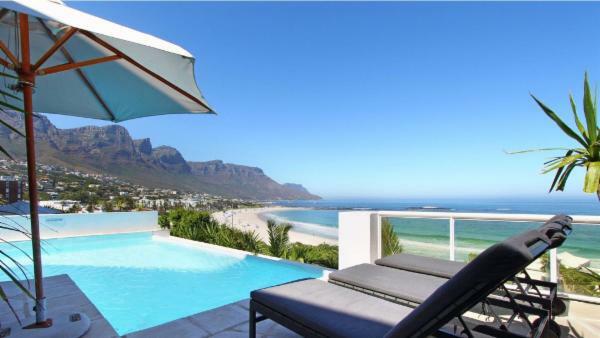 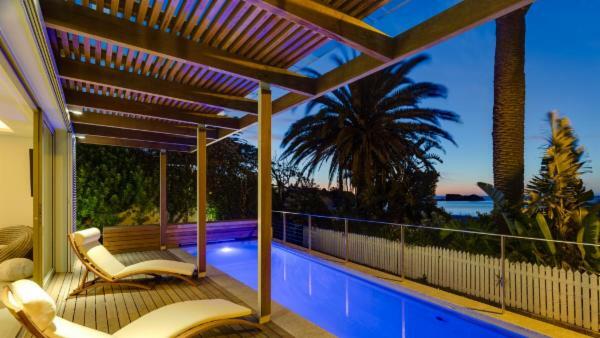 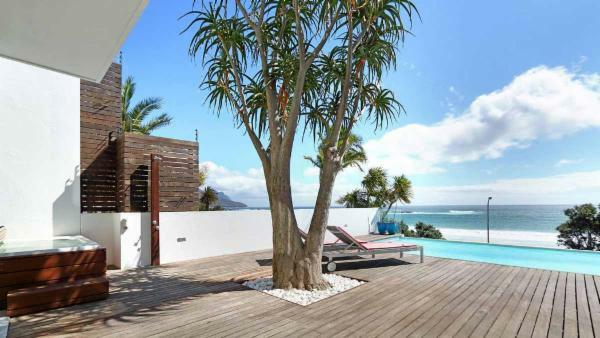 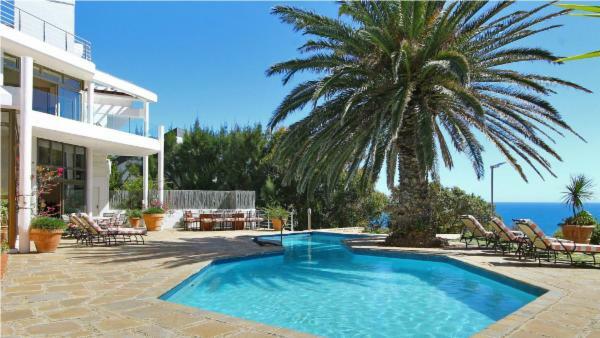 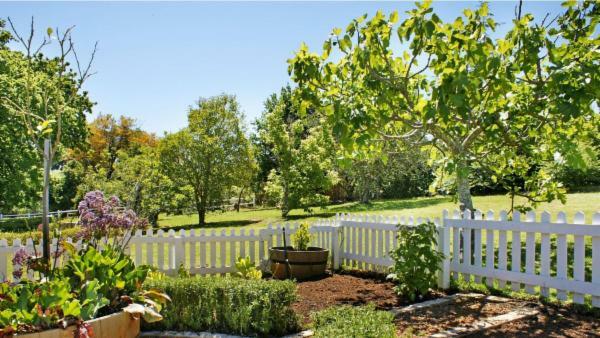 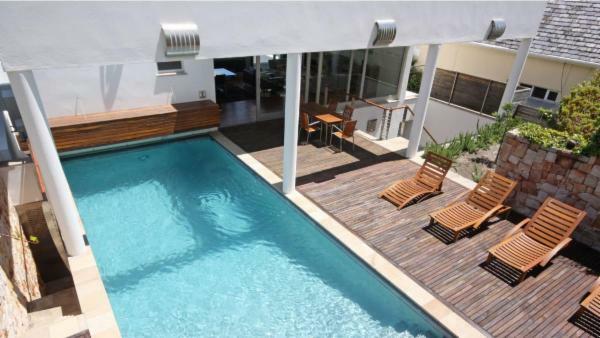 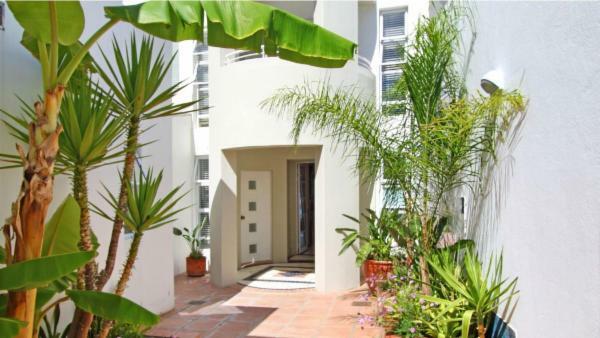 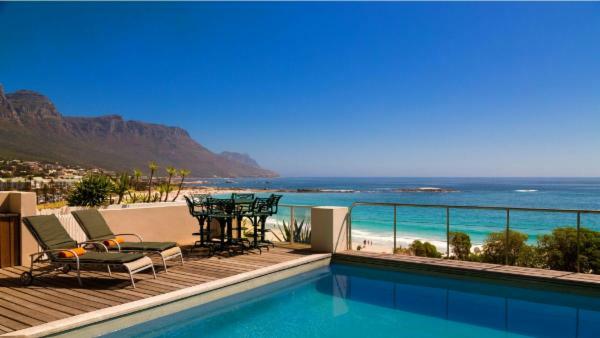 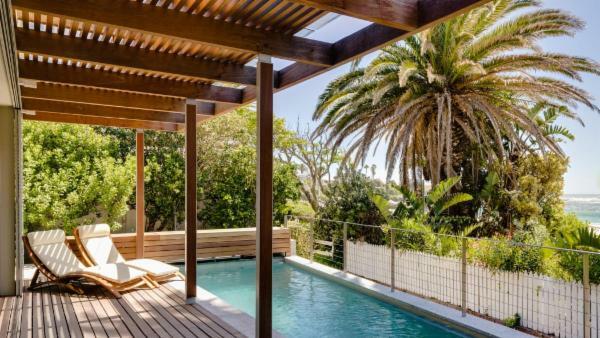 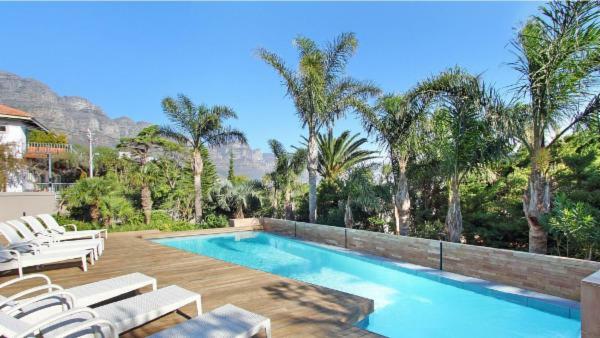 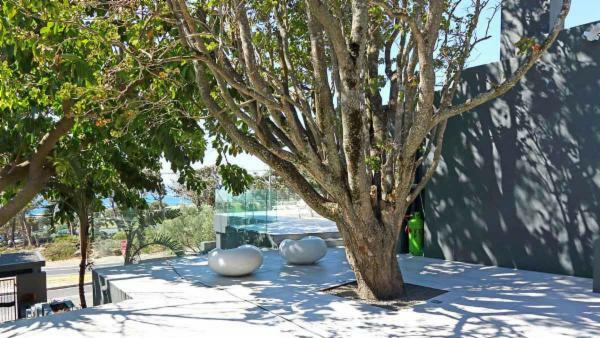 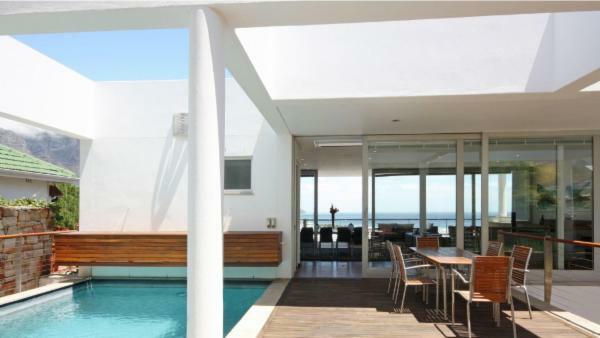 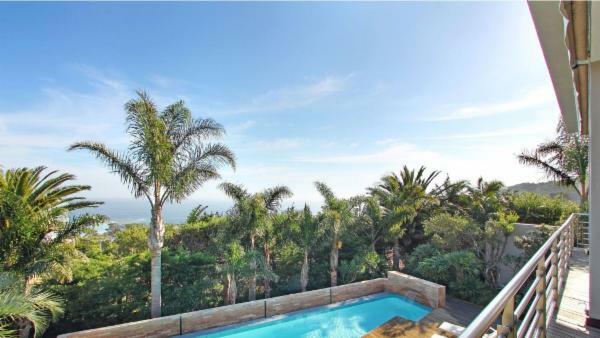 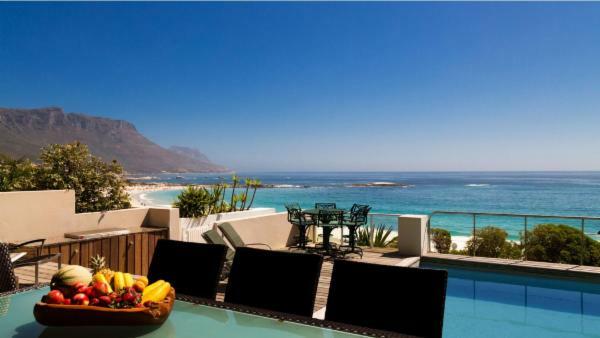 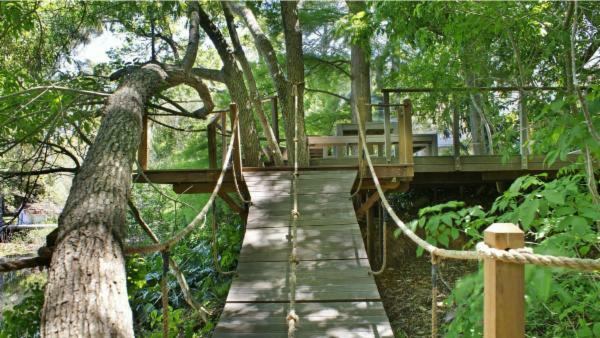 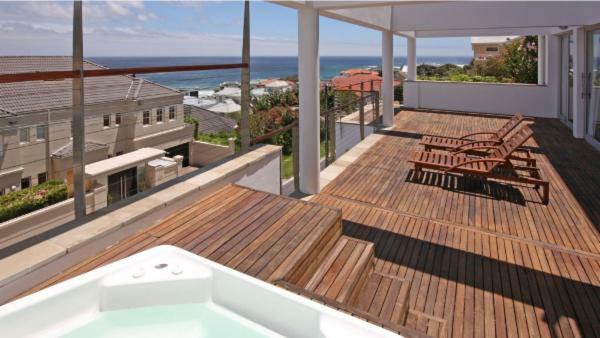 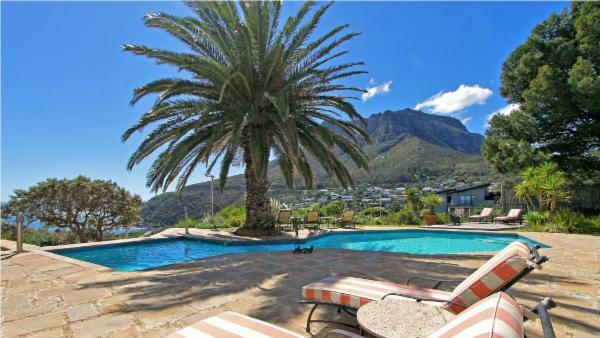 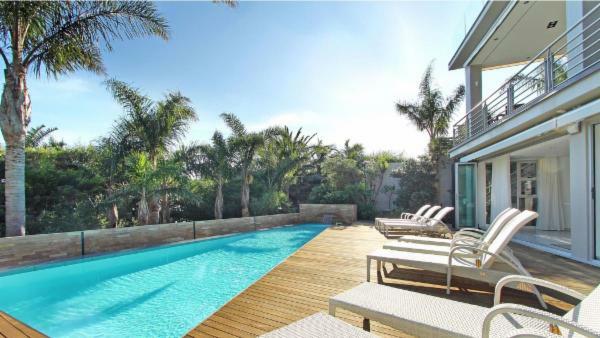 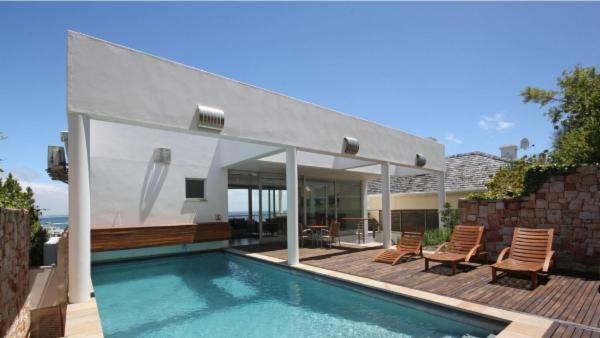 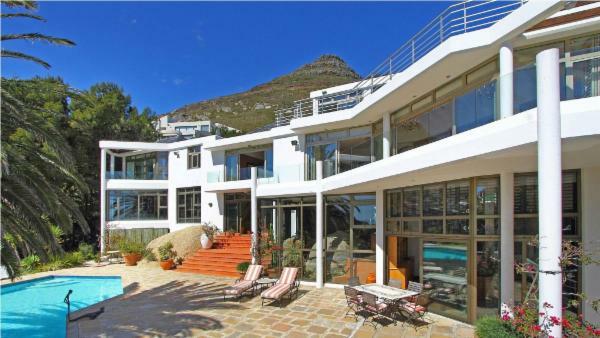 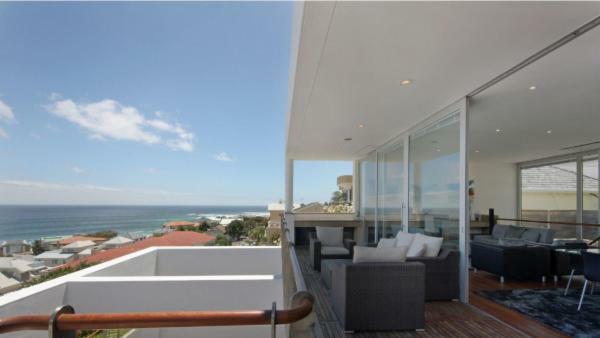 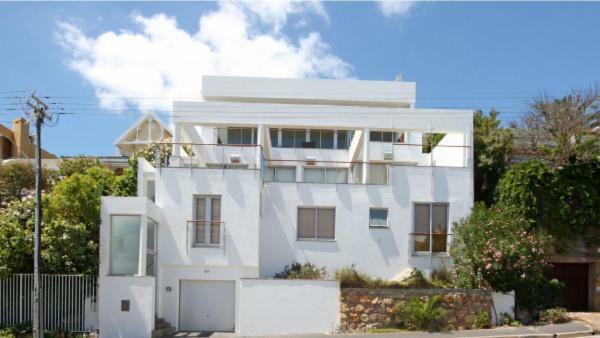 Experience the diversity and energy of Cape Town by booking your next dream holiday in this perennial African favorite. 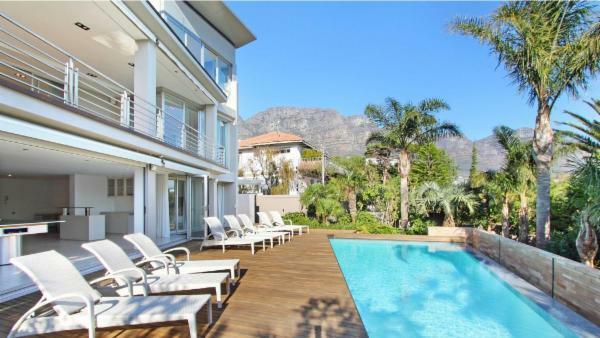 Villaway offers a number of luxury rentals that can serve as your home away from home in this iconic metropolis.